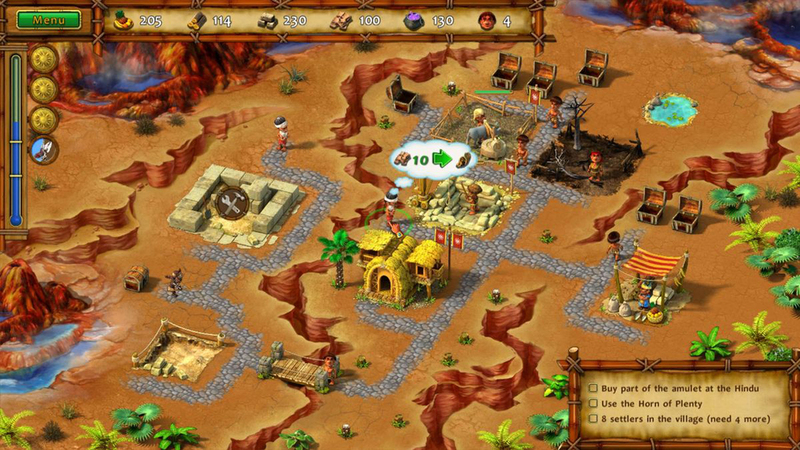 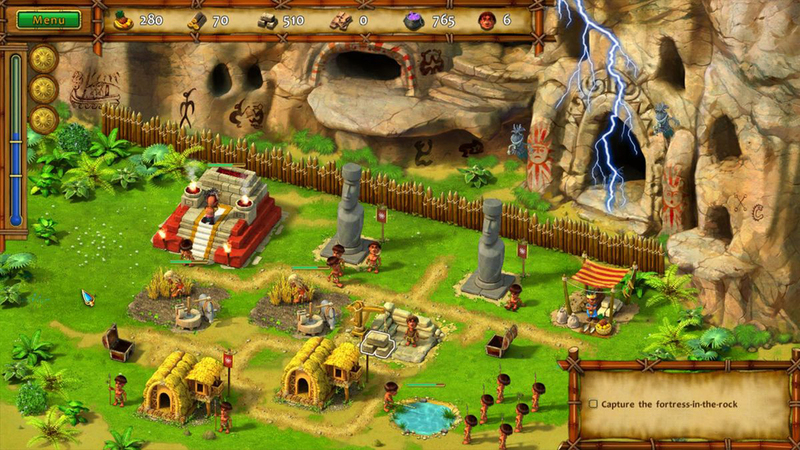 Discover the wonders of an uncharted island and help the natives restore their ravaged land to its former glory in Moai: Build Your Dream! 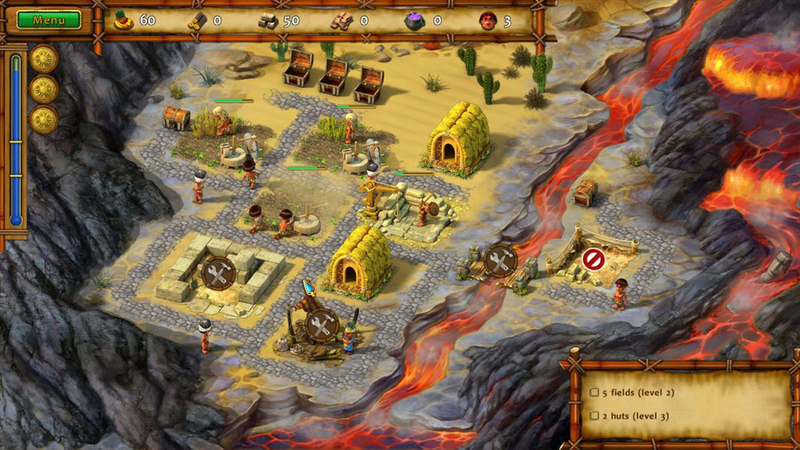 Overcome the fury of an active volcano, hordes of attacking ghosts and the threat of dwindling resources as you guide the hero and a native princess on their quest. 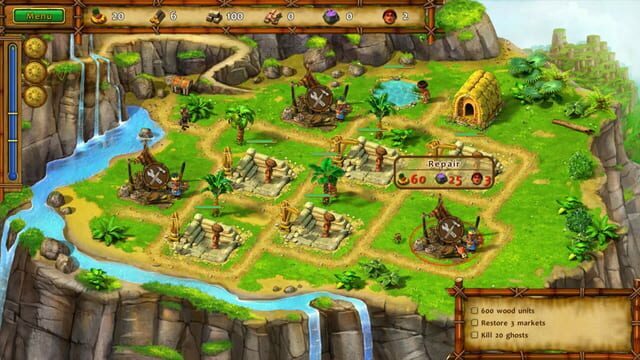 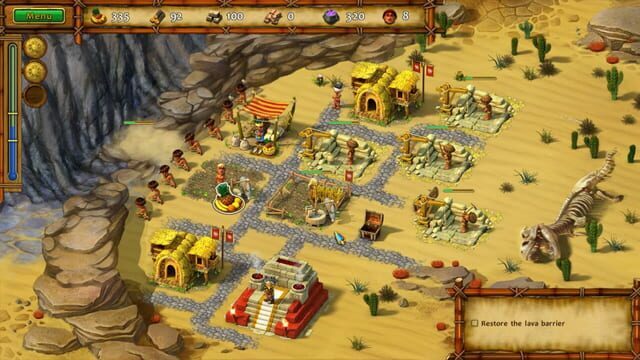 Save the paradisal island in the wonderful time management game Moai: Build Your Dream!